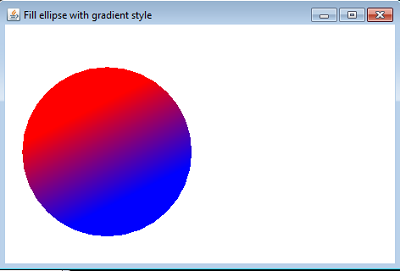 Graphics2D is the derived class of the base class Graphics. 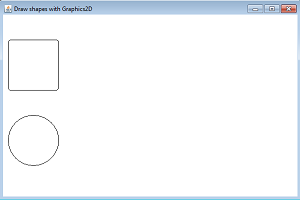 While Graphics class provides the basics for graphical contexts, the Graphics2D allows you to do sophisticated things in drawing. For example, by using the Graphics2D class you can rotate coordinates, and apply different styles and colors to text and shapes. Graphics2D is also an abstract class. Its useful methods are shown below. intersects the current drawing area or clip with the interior of specified shape. 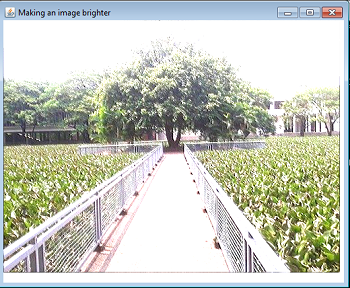 The result is the intersection area. draws the specified shape object. draws a BufferedImage object that is filtered with BufferedImageOp. 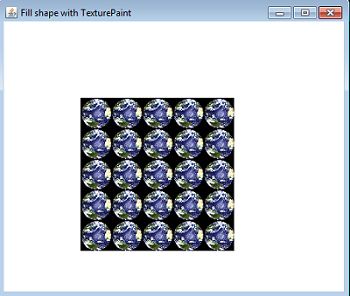 draw an Image object with the transformation specified by AffineTransformed object. renders a shape that its interior is filled with a default (black color) or specified color, or painting style (GradientPaint, LinearGradientPaint, or TexturePaint). rotate x and y axes of the coordinate system. resizes a shape or an image according to the scaling factors. 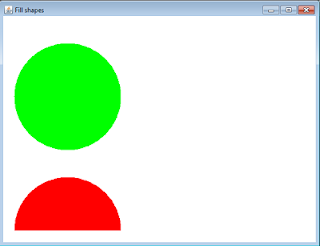 applies a Paint object to the graphical context. 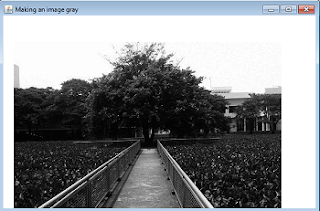 applies a Stroke object to the graphical context. 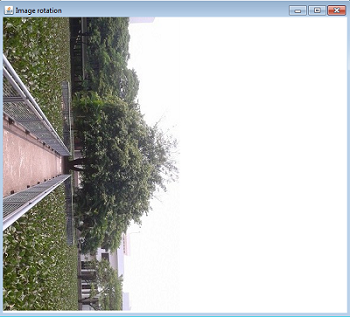 applies the transformation to the graphical context. moves the origin to the specified coordinate.